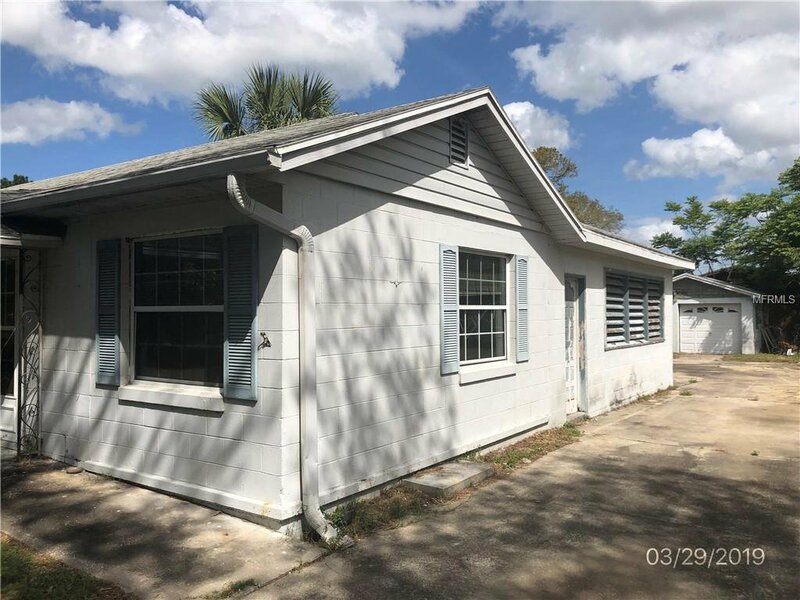 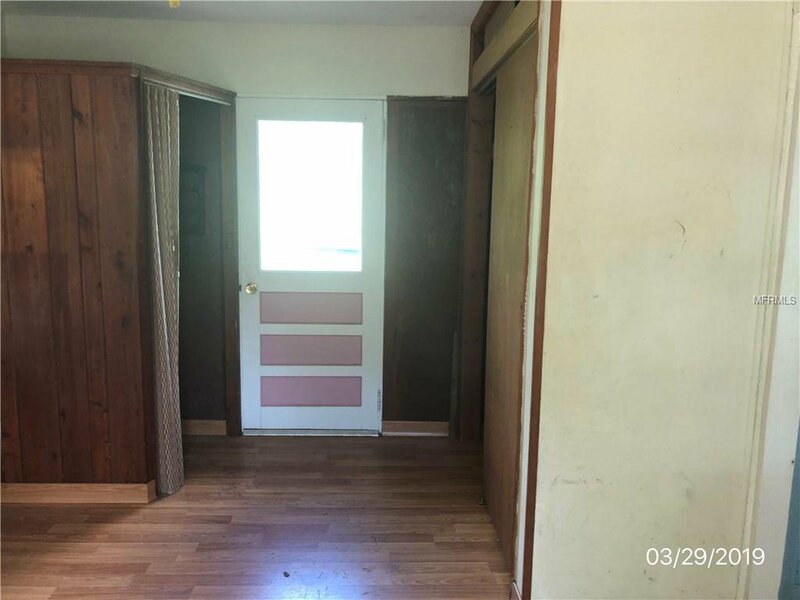 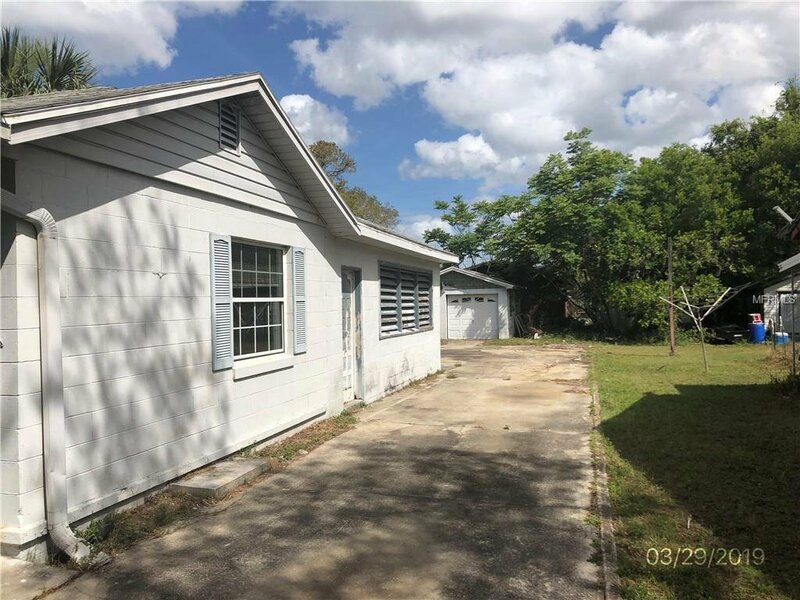 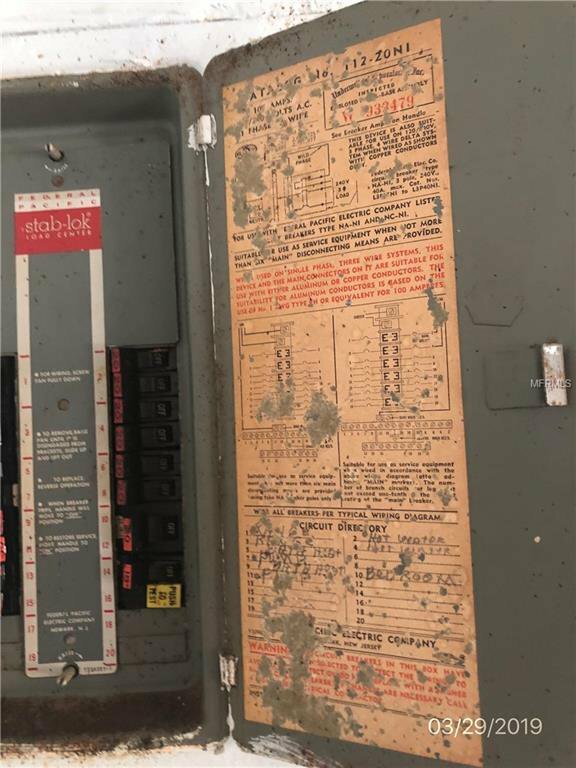 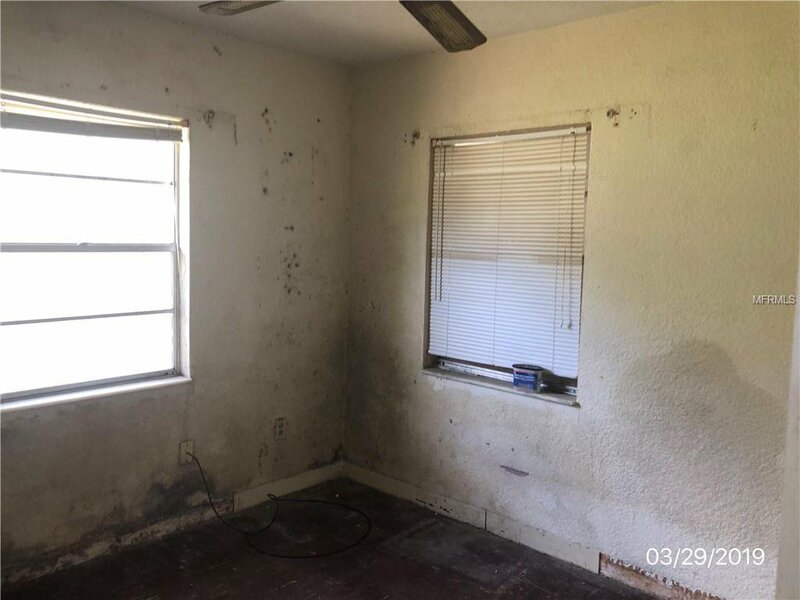 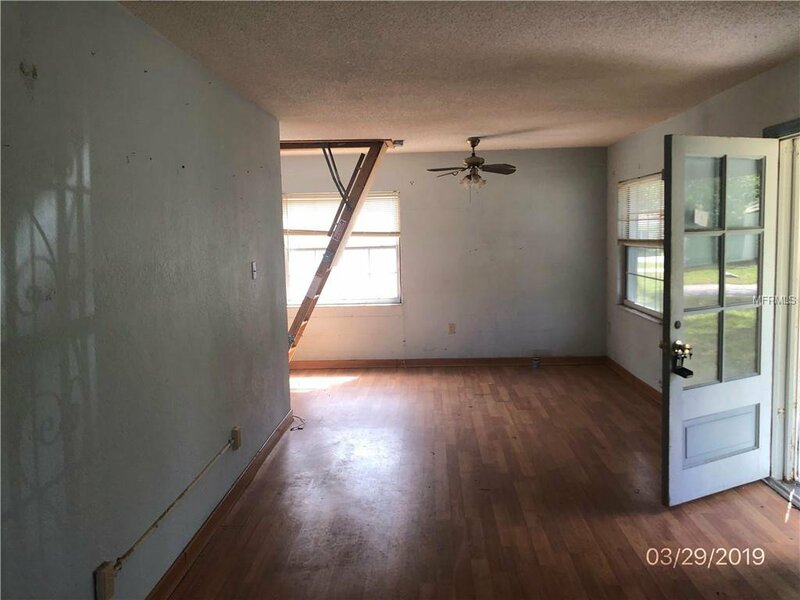 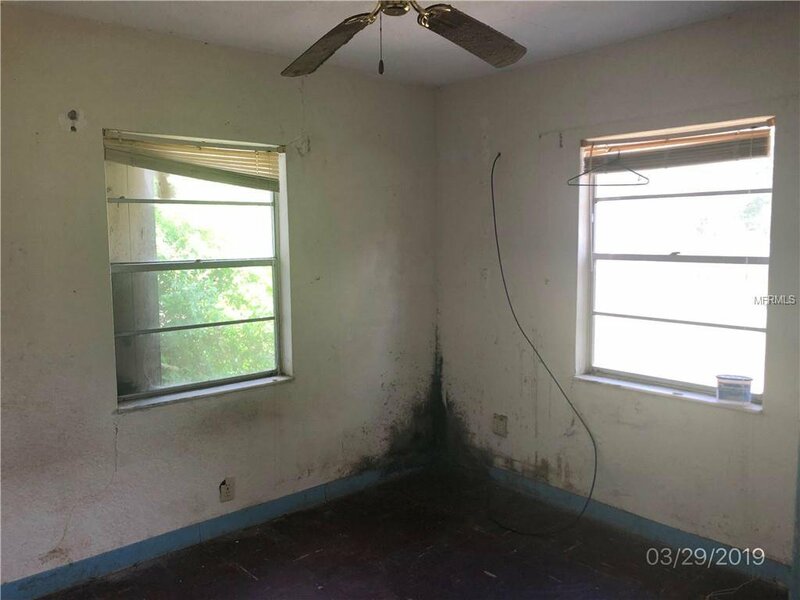 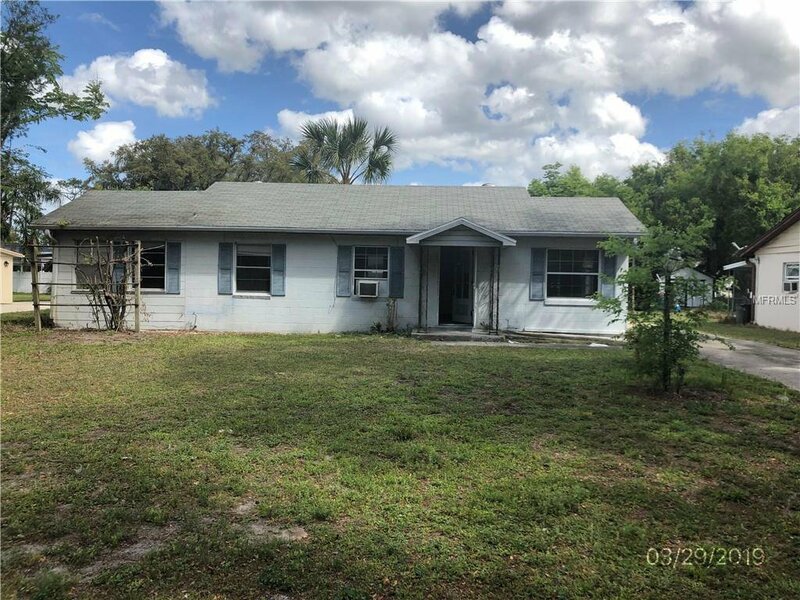 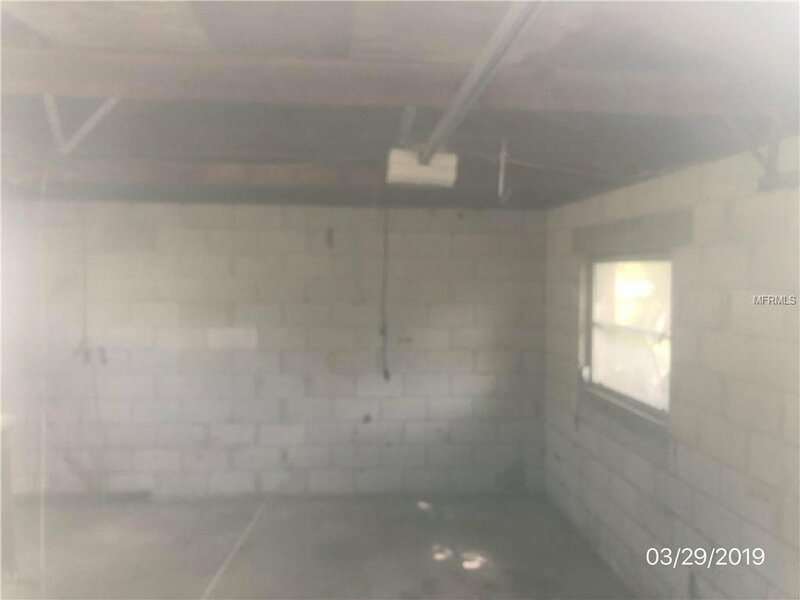 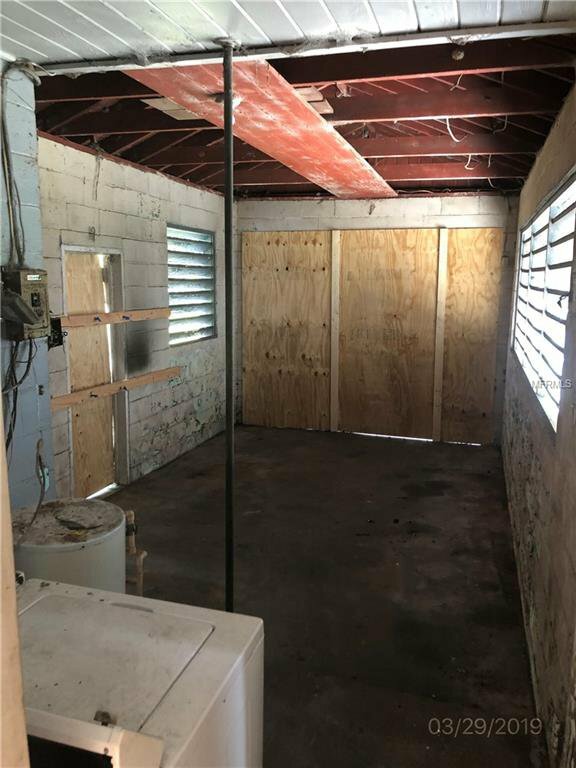 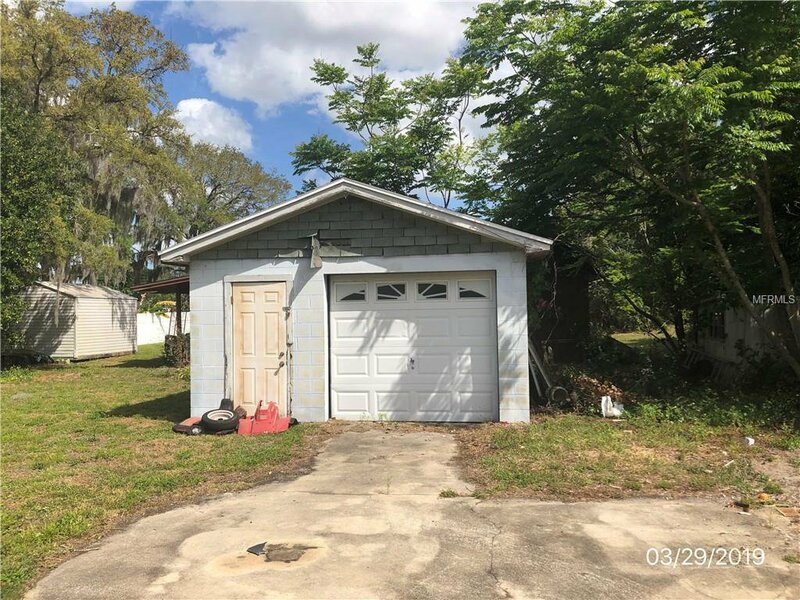 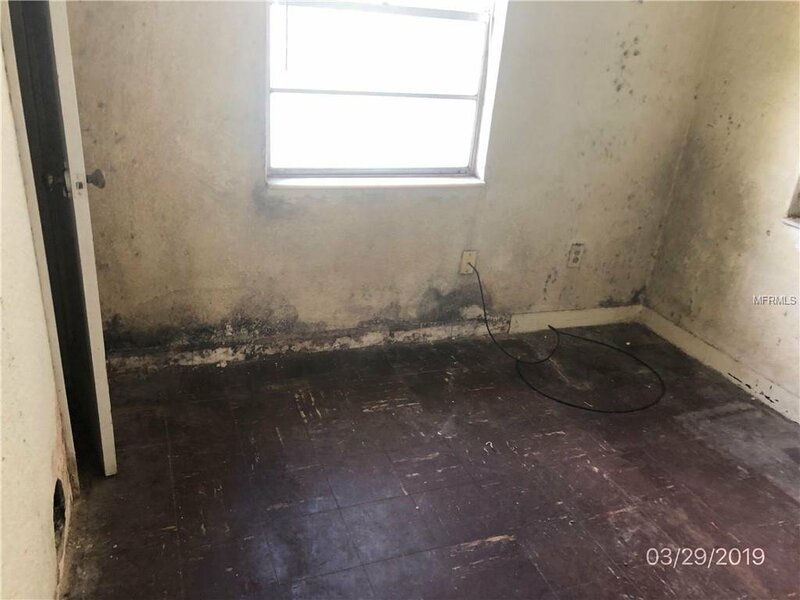 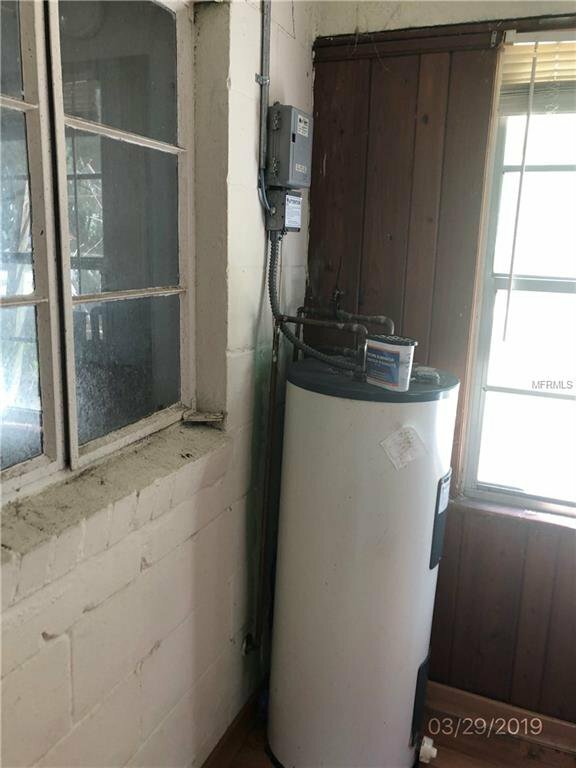 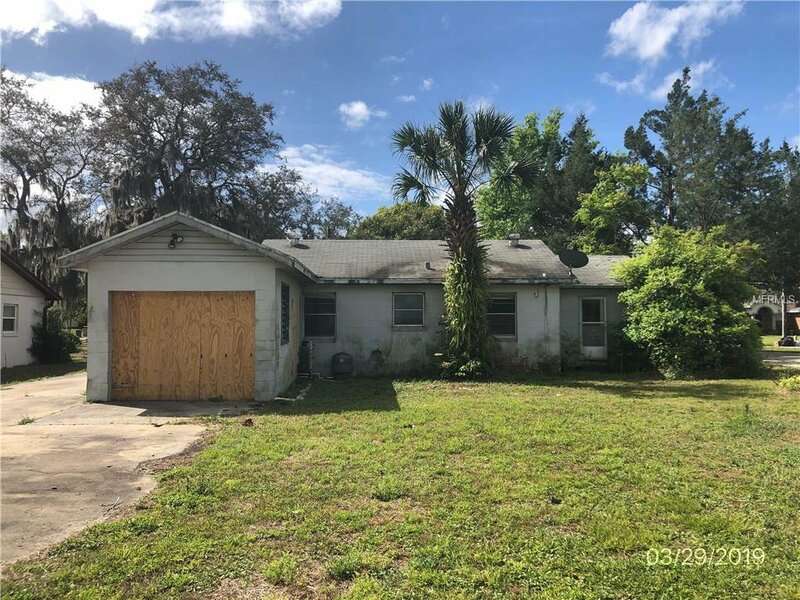 MULTIPLE OFFERS, ALL HIGHEST AND BEST OFFERS ARE DUE NO LATER THAN 12 NOON ON TUESDAY 4/16/2019 ... 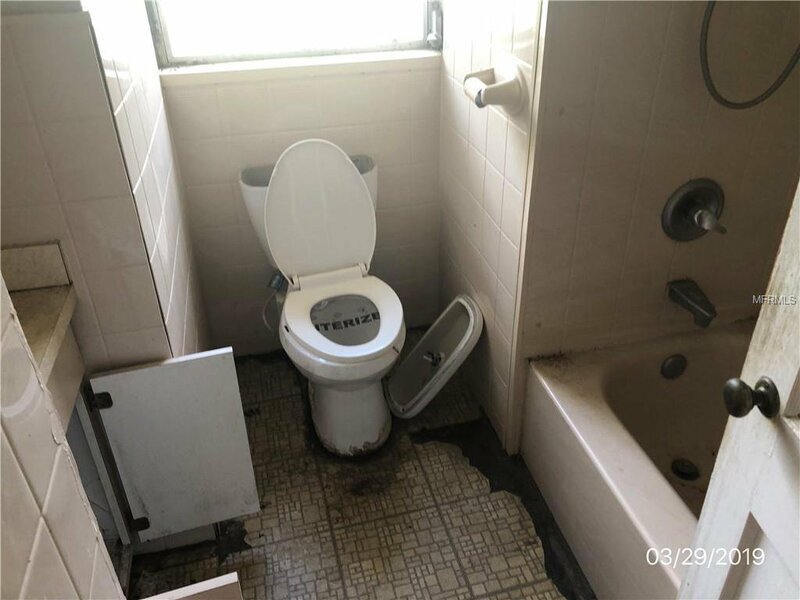 HURRY DO NOT MISS OUT ON THIS GREAT DEAL! 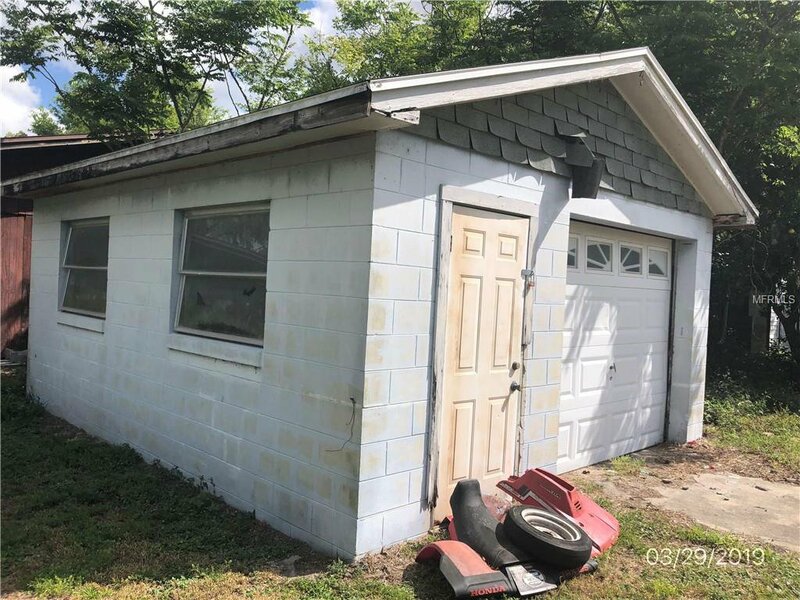 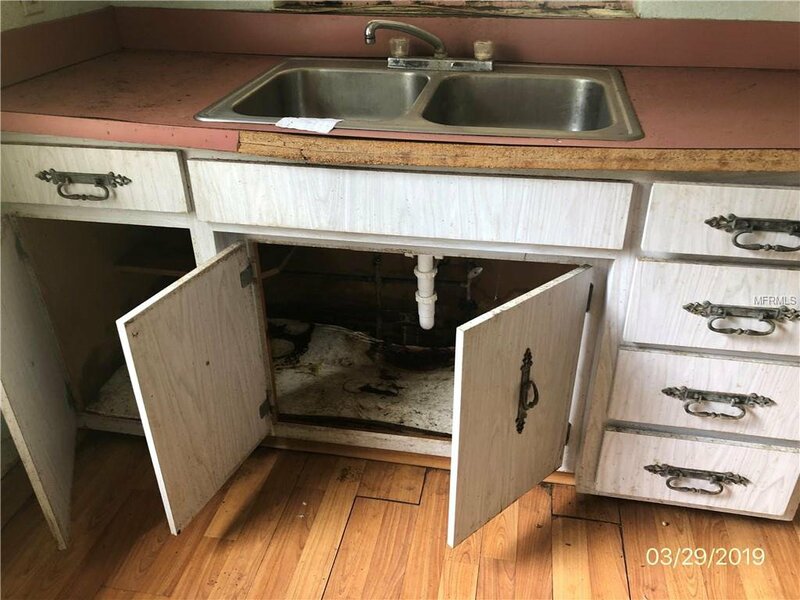 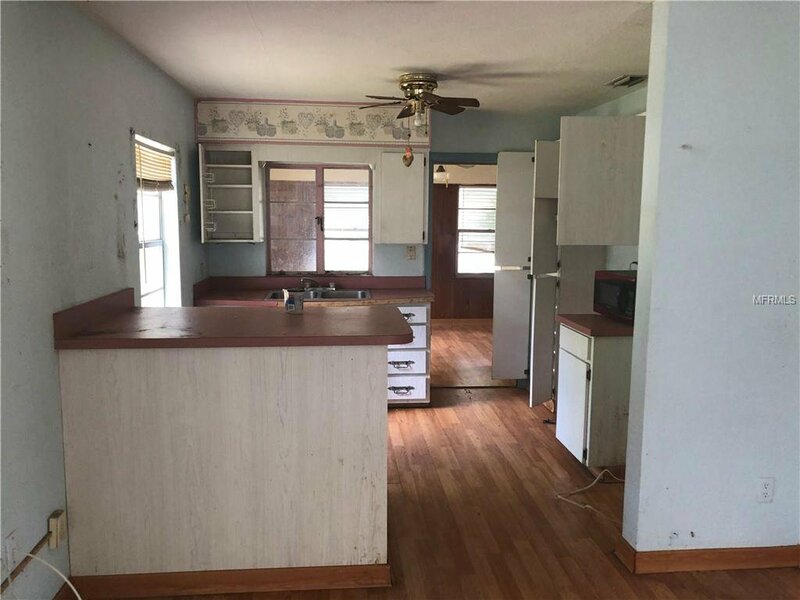 TWO BEDROOM, ONE BATHROOM SINGLE FAMILY HOME WITH GARAGE.